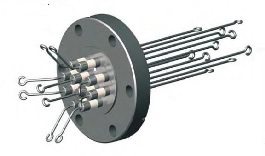 Electrical feedthroughs (or vacuum feedthroughs) transmit electrical signals from outside the vacuum chamber to equipment inside the vacuum chamber. Our hermetic sealed vacuum feedthroughs are designed for rough vacuum to high vacuum and ultimately to ultra-high vacuum. The range of vacuum needed depends on the type flange required. 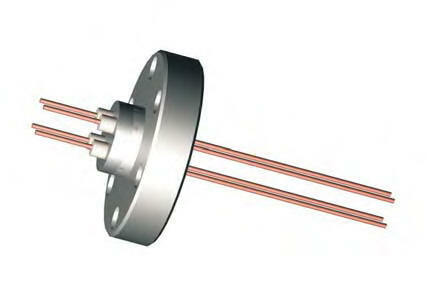 NPT Feedthroughs are usually for rough vacuum. ISO and NW (also known as KF or QF) are more high vacuum oriented. 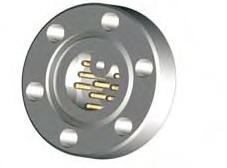 UHV or ultra-high vacuum use the metal sealed conflat (or CF) vacuum flanges. Don't know exactly what you need or can't find your exact part? "Multi-pin" describes feedthroughs with more than one conductor path and connectors on either one or both sides. Multi-pin feedthroughs are perfect for instrumentation applications. Please click the header for more product information. 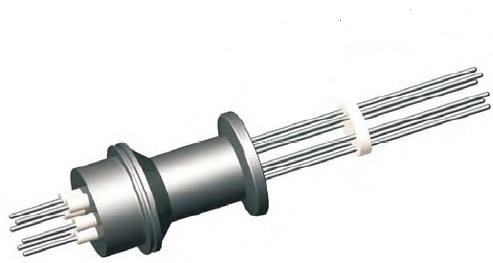 High Voltage Power Feedthrough are used for the transmission of high voltage power and/or current into vacuum or glovebox systems. Please click the header for more product information. 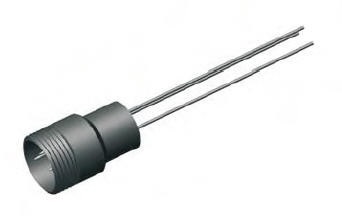 Thermocouple feedthroughs communicate with temperature measurement systems but do not measure temperature themselves. These feedthroughs conduct the thermocouple's voltage signal from inside the vacuum to an external device. Please click the header for more product information. 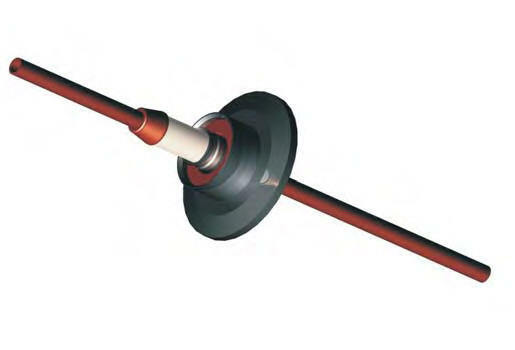 Breaks are tubular isolators with metal adapters brazed on each end of a ceramic isolator. Breaks and envelopes are used for voltage insulation. 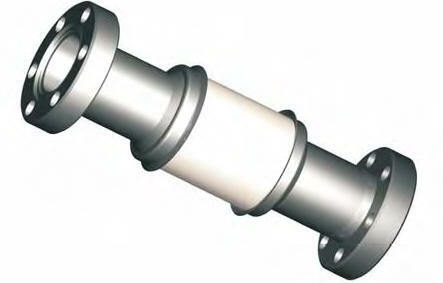 Cryogenic breaks are normally standard in cryogenic fluid. Coolant fluid lines sometimes require an electric break. Please click the header for more product information. 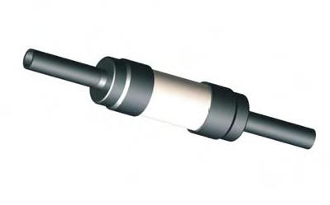 RF Power electrical feedthroughs are designed for the transmission of Radio Frequency power into the vacuum system. Please click the header for more product information.